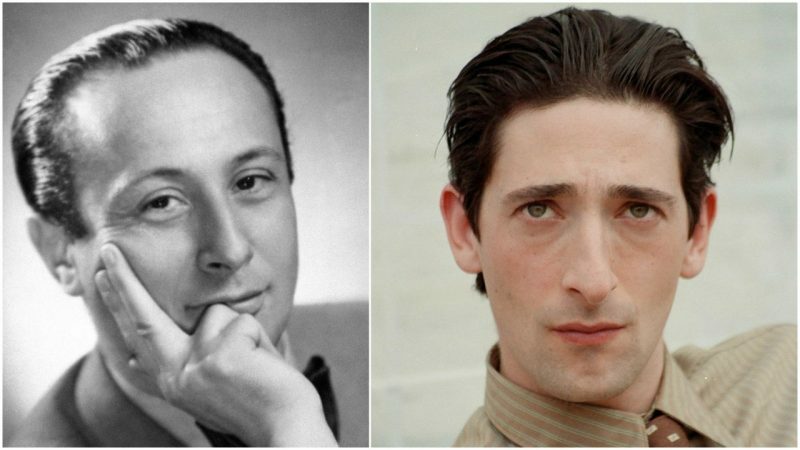 When Roman Polanski decided to direct The Pianist, the moving story of the Polish Jewish composer Władysław Szpilman that was based on the autobiographical book of the same name, it was clear that casting the right actor would be challenging. Around 1,400 actors hoping to get the opportunity to portray Szpilman auditioned for the role in London, but seemingly none of them were fit for the part. Polanski had set his mind on Joseph Fiennes for the title role, but Fiennes turned him down because he preferred stage work over film at the time and was about to star in Christopher Marlowe’s Edward II. After a long and exhausting process of searching for the right actor, Polanski met with Adrien Brody, at that time still pretty much unknown to the general public. A casting agent had spotted Brody in a small part in the war film The Thin Red Line by Terrance Malick and recommended him to Polanski. Ultimately, Brody got the part and showed himself to be an immensely dedicated and talented Method actor. Brody was then age 28 and was aware of the nature of the character that he had to portray; so aware that he brought Method acting to a new level. 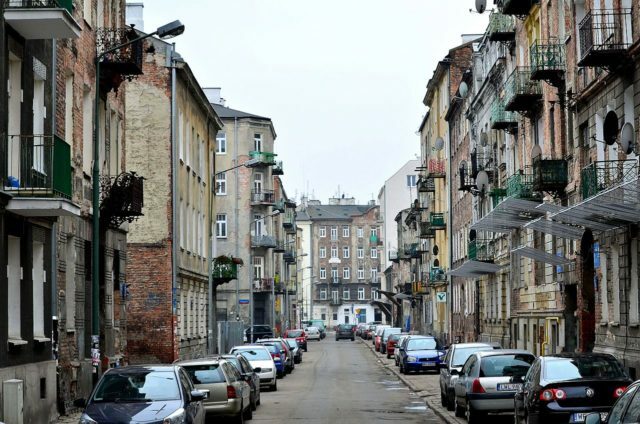 To get closer to Wladyslaw Szpilman, the Jewish pianist who lost everything but survived the horrors of the Warsaw Ghetto, Brody completely changed his comfortable lifestyle. To achieve the mindset of a man who lost his home, his family, and life as he knew it, Brody stripped himself of the connections and comforts he had. It was said that Brody broke off a long-term relationship to achieve a more authentic performance in the Holocaust drama. Brody had not only learned to play the piano like a pro by practicing for hours a day but also learned how to play specific passages by Chopin. He was on the way to accomplishing what he had in mind but was still not quite there. The actor recalled that he had just enough energy for dialect lessons, rehearsals, and piano lessons and was always craving food. On the top of it all, he was deeply immersed in Szpilman’s memoirs and overwhelmed by the pain and horror of the Holocaust. “I was missing everyone and everything good. But that put me right in character. I want to feel that I’m experiencing something, I want to feel the journey, and I felt it. However, there were times when I was concerned that I might not be able to get out of it sane because I didn’t realize how far it had taken me.” the actor explained in his interview. After the filming had finished, it took about half of a year for Brody to get his sanity back and to settle back into his ordinary life. 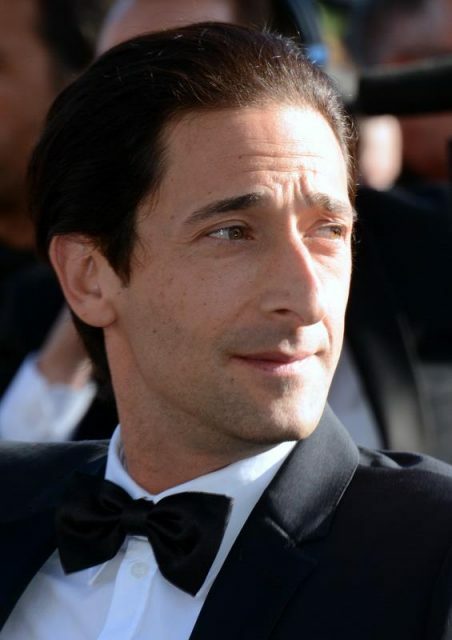 Despite the hardships of the process, Adrien Brody’s role in The Pianist was the big breakthrough for the actor, and his powerful performance made him the youngest actor to take home an Oscar for Best Actor.